This entry was posted in Boat Insurance, jet ski insurance, Watercraft Insurance, Yacht Insurance on 12/16/2016 by admin. More than 1 million people stayed in paid lodging in Sarasota County in 2015, setting a tourism record, the Herald-Tribune reported in January. Tourism bureau Visit Sarasota County predicted a 5.5 percent increase in visitors this year. You know what that means: a lot of inexperienced people on the water – especially during the holiday season. According to the Florida Fish and Wildlife Conservation Commission (FWC), operator inexperience caused the majority of personal watercraft (PWC) accidents last year. If you don’t have watercraft insurance, the following FWC statistics may convince you to get a quote. With 2,311 PWCs on the water, five accidents, four injuries, zero deaths, and $38,500 in property damage, Sarasota ranked No. 8 on the FWC’s “Personal Watercraft Registration and Accidents by County” chart in 2015. There were more than 13,000 PWCs on the water in the county that took first place. One hundred and sixty-one PWC accidents across the state resulted in 128 injuries and four fatalities, per FWC. What caused them? The age 22 to 35 demographic caused 40 percent of the accidents. People between the ages of 36 and 50 caused 20 percent, the age 17 to 21 bracket caused 19 percent, and baby boomers caused 14 percent. Forty-three percent of the PWCs involved were owned, 43 percent were rented, and 14 percent were borrowed. People who had less than 10 hours of operator experience caused 40 percent of the accidents, people who had 10 to 100 hours caused 34 percent, and people who had more than 100 hours caused 22 percent. Fifty-seven percent had no boater education. Although 161 accidents in one year may not seem like a high number, PWC collisions can cause broken bones, internal injuries, head, neck, and back injuries, cuts, bruises, sprains, dislocations, and death. 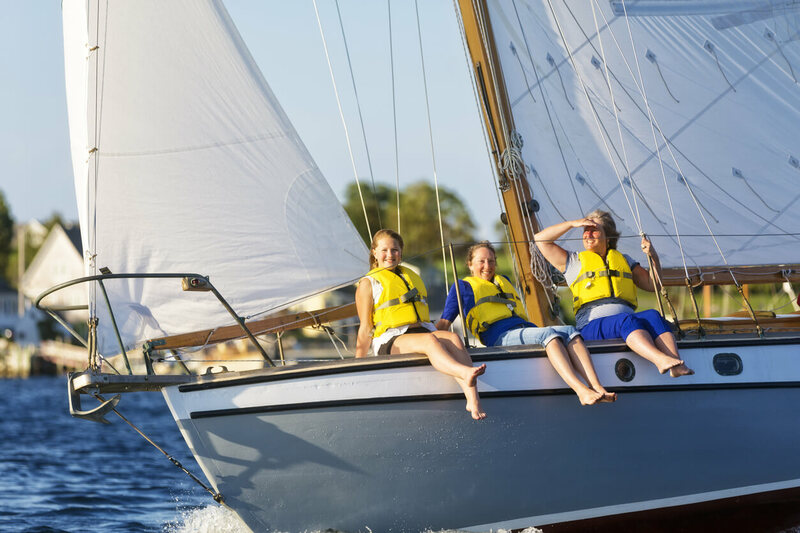 If you haven’t already gotten watercraft insurance quotes online, contact Freeway’s friendly customer service associates for one today at 800-777-5620. And maybe ask for some health care insurance quotes while you’re at it.